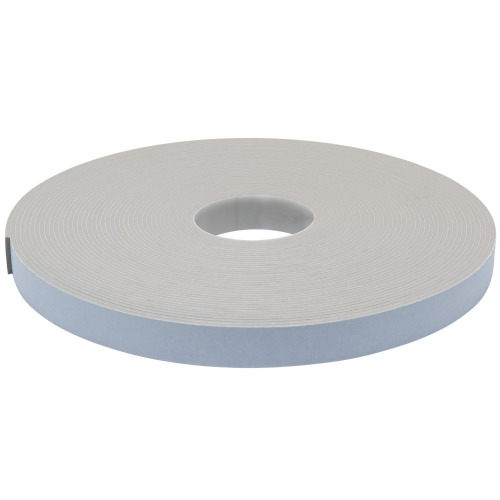 We are pleased to offer you 3259. 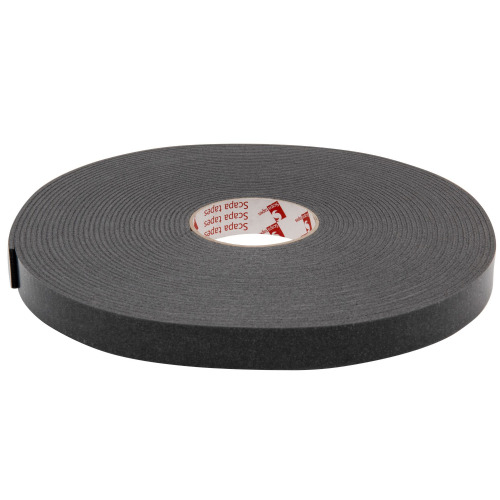 A slightly softer single sided foam tape than its rival 3509. 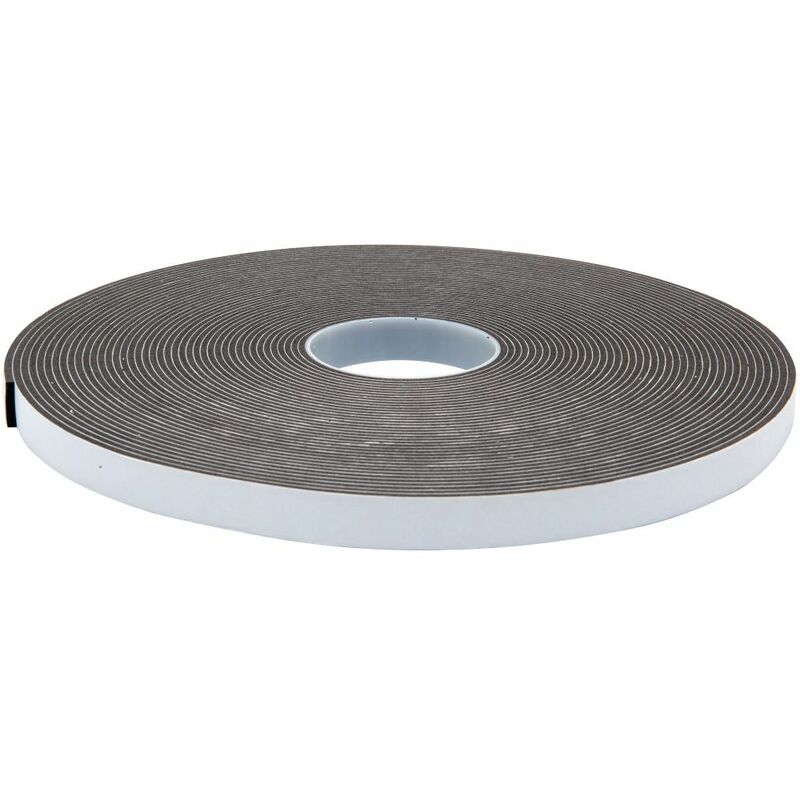 This closed cell PVC foam is another key product for us. 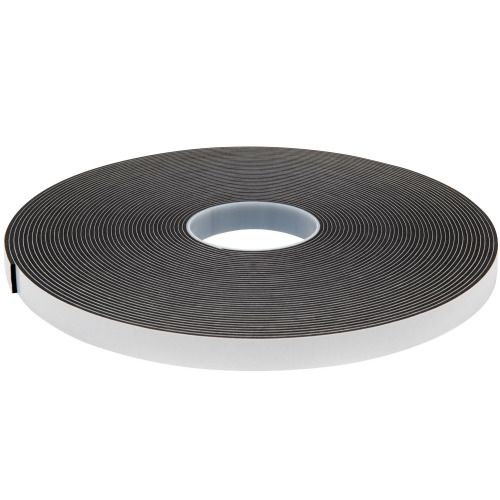 This single sided foam tape holds similar properties to neoprene foam, and is used to seal external or internal windows, act as anti-slip pads or simply provide cushioning between metal substrates. 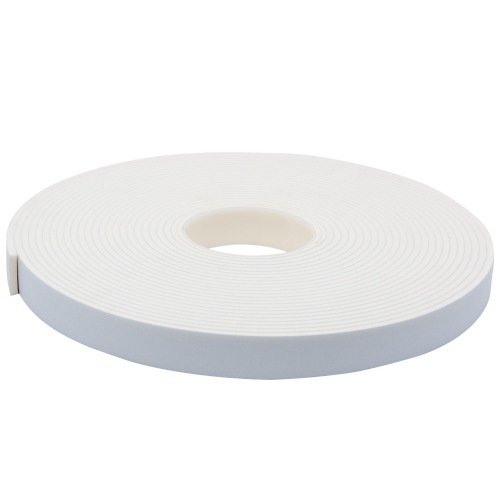 Coated with a premium acrylic adhesive this product is well suited for use in direct sunlight and will perform at 70oc. 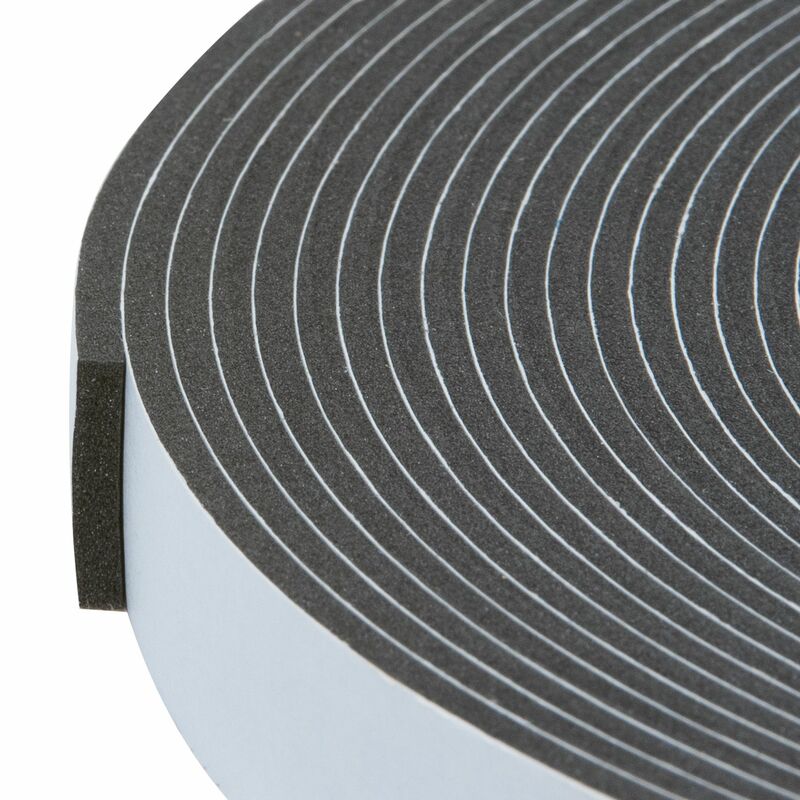 Unlike some other foams we offer, 3259 in 1.5mm, 6mm, 7.5mm, 9mm and 10.5mm thicknesses.